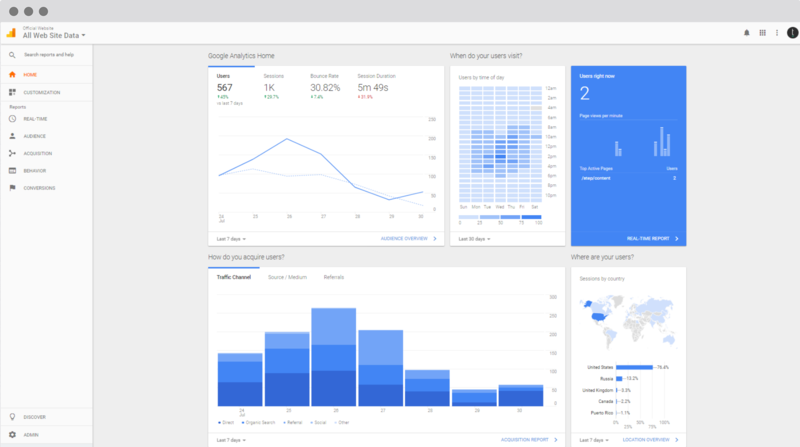 If you’ve logged into your Google Analytics account lately you’ve probably realized it looks a little different. And for a good reason! Google has improved some of its standard reporting for users and we’re here to tell you what’s new, been relocated and changed. The new “Discover” page offers useful products and experiences for your Google Analytics account. 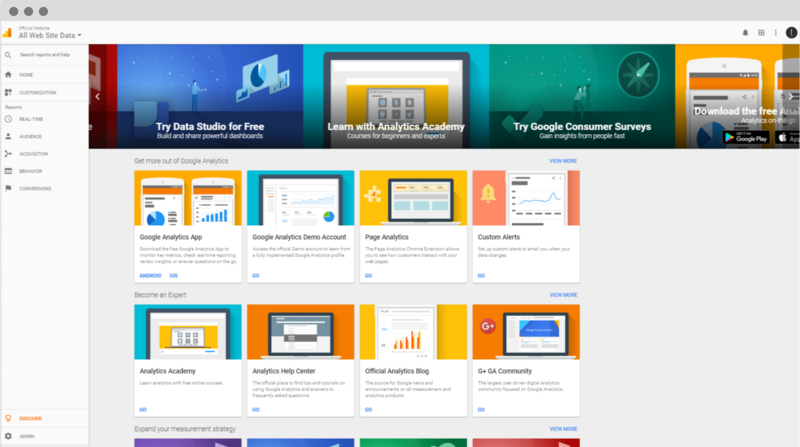 For example, products like Google Optimize, tools like the Google Analytics mobile app, helpful features like Custom Alerts, or even useful educational materials from the Analytics Academy. You can find the Discover link next to the Admin link at the bottom of the left navigation. 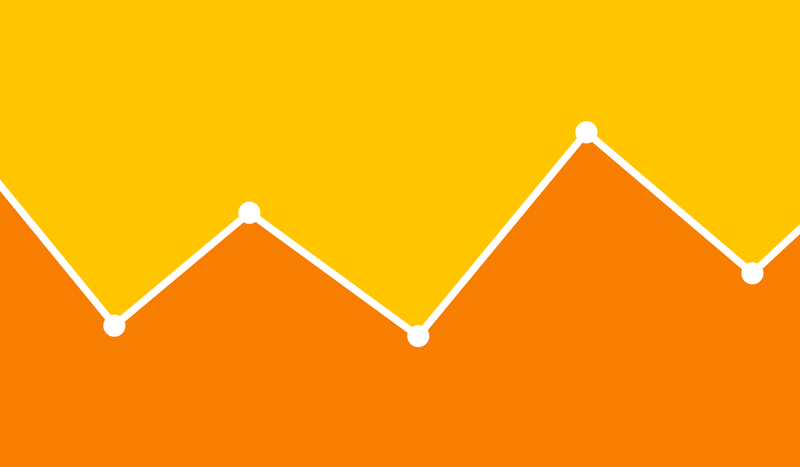 Want personalized Guidance with Your Google Analytics?